Hello! 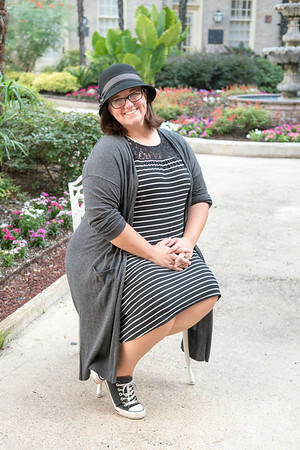 My name is Cathy Bryan and I am the owner of Nmotion Photography. I am married to the love of my life and we have 5 children and 7 grandchildren. I was raised and graduated from Sulphur Springs High School and that's where my love for photography began. Now that most of my kids are grown with families of their own, I am able to pursue photography more than ever. I love the thought of being able to capture life's moments into images that will last a lifetime.